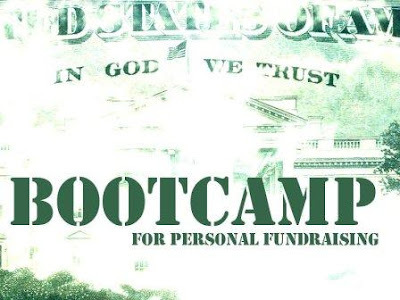 Over the next two days, I’ll be attending a personal fundraising bootcamp put on by www.thebodybuilders.net During this time, I’m hoping to better equip myself to raise the support necessary for my family to continue planting a new church in Austin. While I expect the next two days to be intense, I would venture to say that in my preparation I have spent more time studying Biblical support raising than I ever had previously. Striving to come to a better understanding and knowledge of what it entails, I have prayed that God would equip me to care for my family, and to raise the necessary funding for the church. Would you, right now, pray for me as I do this? Would you also ask God if he is calling you to give to his mission and his church, that just so happens to be in Austin?